If you are among the many drivers of Indiana that want to want to find a wide selection of used cars for sale in Indiana at buy here pay here Goshen, Indiana used car dealerships, then stop on over to the buy here pay here lots of USA-1 Auto Sales. At USA-1 Auto Sales, drivers just like you can easily find a wide range of used cars for sale in Goshen, Indiana at our buy here pay here lots near me. From cheap used cars for sale all the way to luxury used cars for sale that are loaded with options, USA-1 Auto Sales can easily help you get back out on the open road with a vehicle that you will love at our buy here pay here lots in Goshen, Elkhart, IN, and Niles, MI. The buy here pay here Goshen, Indiana used car lots of USA-1 Auto Sales have a knowledgeable staff is ready to answer any questions you have and steer you in the right direction when choosing your next car. So come and make a stop to the buy here pay here lots today, and drive home with a used car for sale that you can be proud to drive around! Whether you are looking for something that is economical on gas, geared toward luxury, sporty, cheap, or all of the above, we have what you want. Like the sporty, fun to drive Ford Mustang GT Premium Convertible. Used cars like this Ford Mustang for sale comes with an abundance of features! Not only is this used Ford car for sale eye appealing, but it is also appealing to your bank account because it saves you thousands when you are looking for something new without the new car price tag in Goshen, Indiana! This used Mustang sale also comes with heated leather seats and leather-wrapped steering wheel with steering wheel cruise control. Now you can speed up or slow down without having to reset your cruise every time when you buy this used, fun to drive convertible. This used Mustang for sale also comes with many impressive safety features that you will not want to miss. 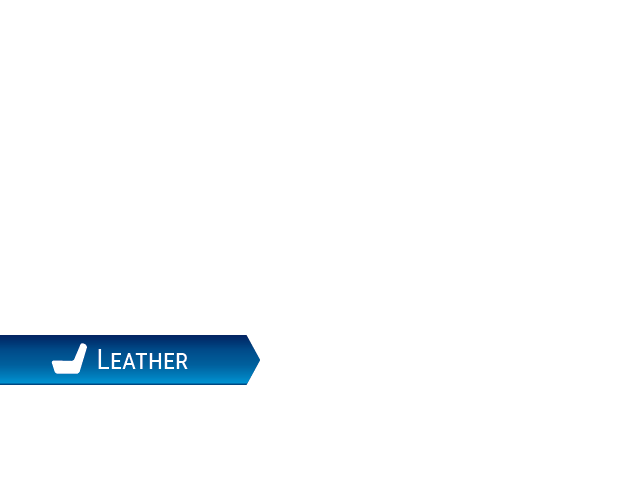 These safety features include anti-lock brakes, traction control, and multiple airbags. The used car for sale is ready to take on all of your driving needs in Goshen, Indiana. Whether that be going to and from work every day, running errands around town or taking the day off and heading out for a weekend getaway. 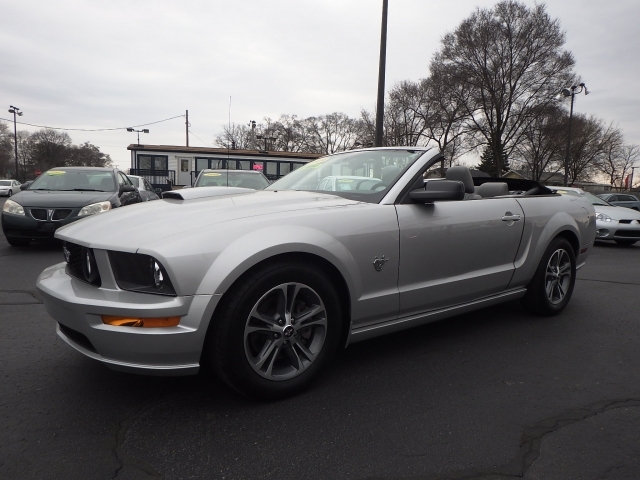 Come and check this used Ford Mustang convertible out today. If this used Ford Mustang is not the right car for you, we have several other used cars for sale at our buy here pay here lots. If you can't find something that you're looking for, contact us directly, and we can help find just the right one for you at our buy here pay here Goshen, Indiana car lot. And remember, you can always come to one of our buy here pay here lots in Elkhart or Niles to see what used cars we currently have available in person if you are closer to those buy here pay here lots. Be sure to take one or more out for a test drive. If you have any questions regarding a used vehicle you've seen listed while online, please don't hesitate to give us a call or stop in and see us. Come and see what we can do for you at USA-1 Auto Sales and drive home with a smile on your face in your next car, like the used Ford Mustang convertible for sale! Whether it is a used car that you are interested, like the Ford Mustang, in or another one of our used trucks, SUVs, or minivans for sale, we have the perfect vehicle for you at USA-1 Auto Sales buy here pay here Goshen, Indiana, Elkhart, Indiana, and Niles, Michigan car dealerships. We know the task of finding your next car is an important decision to make. We are here to make the experience as stress-free as possible at USA-1 Auto Sales buy here pay here dealerships. Our sales team is ready to answer any questions you may have about the used cars for sale in Indiana that you will find here. They will then take you out for a test drive to ensure that it fits your wants and needs for your next car. We are here to guide you every step of the way of the process. From helping you choose the used car that fits your lifestyle, discussing your financing options with dealer direct financing, and getting your vehicle serviced, you can count on us to be here for all your automotive needs at USA-1 Auto Sales. You can contact us at our Goshen used car dealership at (574) 971-8484 or come to 501 West Pike Street in Goshen, IN 46526.